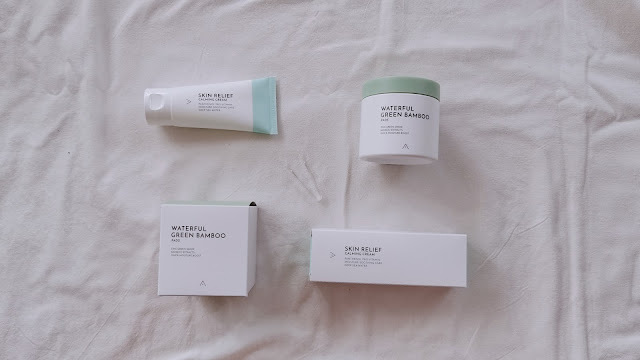 In this review, I will be introducing the product, showing you the key ingredients and features, full ingredients list, how to use it and then finally, giving you my full review on this product. Moisture pads that prep the skin with maximum hydration in one step that is suitable for all skin types, especially dry skin type. It instantly soothes and deeply moisturizes the skin by keeping the skin hydrated all day long with the Moist-veil System Technology. 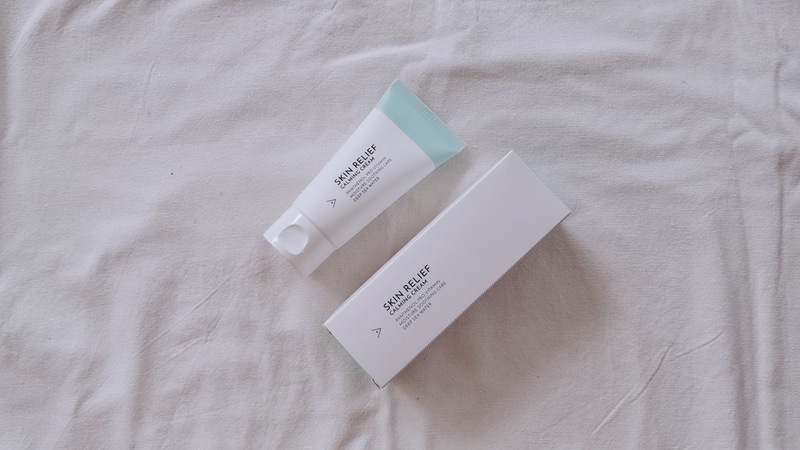 It is also packed with moisturizing ingredients to give skin a healthy glow. 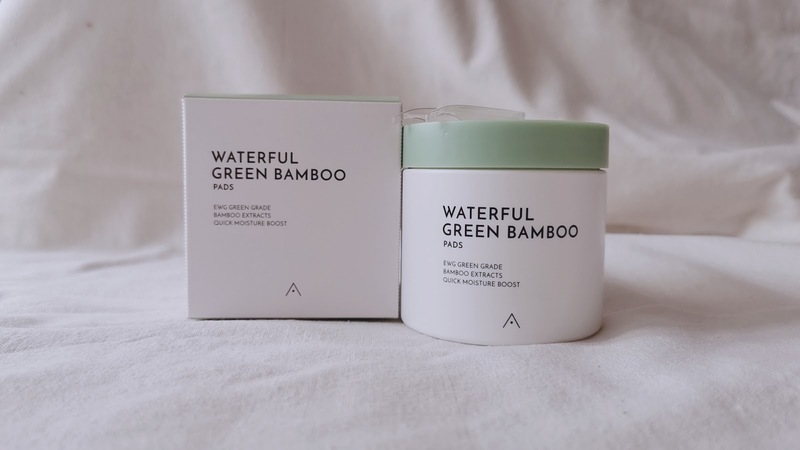 Althea had released two smart beauty products: Waterful Green Bamboo Pads and Skin Relief Calming Cream. 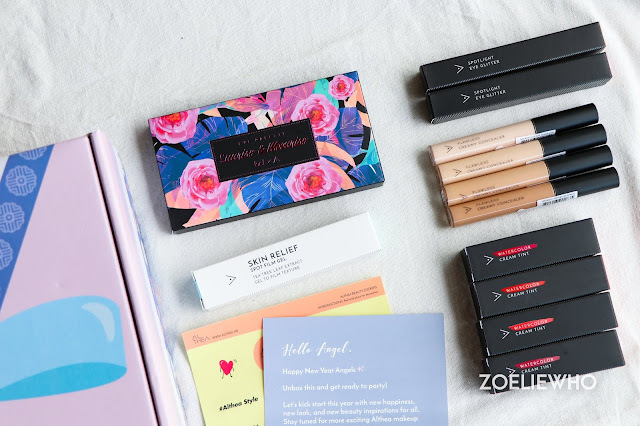 If you'd like to check out the other product review as well, hover over the picture below and click on it to be directed to the page. Althea Smart Beauty: Moist-veil System Technology. This product keeps skin hydrated all day long. It prevents moisture from evaporating by forming a moisture network patch to keep the moisture in. 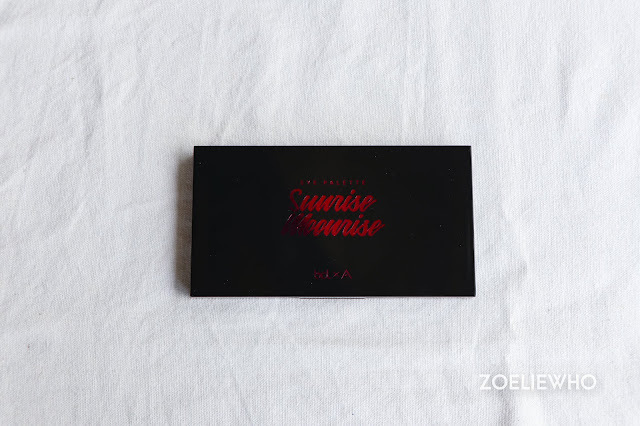 It contains hydrating essence to smooth skin texture and prep skin before makeup. With just one swipe, it can replenish moisture while encouraging the absorption of active ingredients for skin that glows. 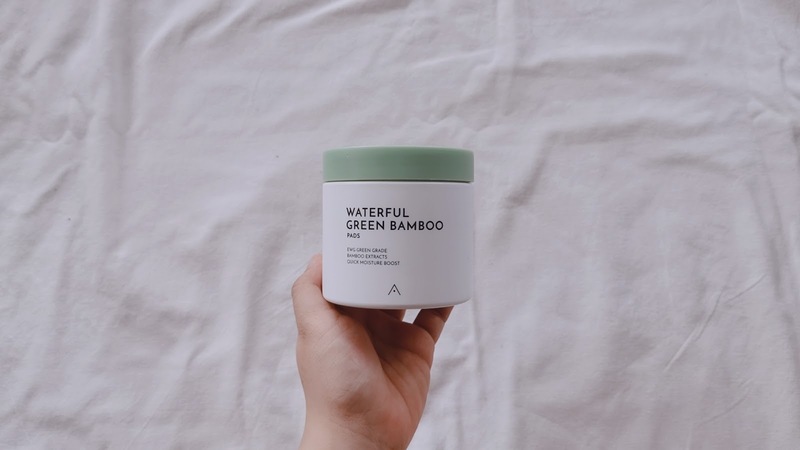 Bamboo extract is rich in minerals and amino acids that deeply penetrate into the layers of the skin to hydrate while protecting the skin's barrier with moisture while the pads contain Bambusa Vulgaris extract for a burst of hydration. 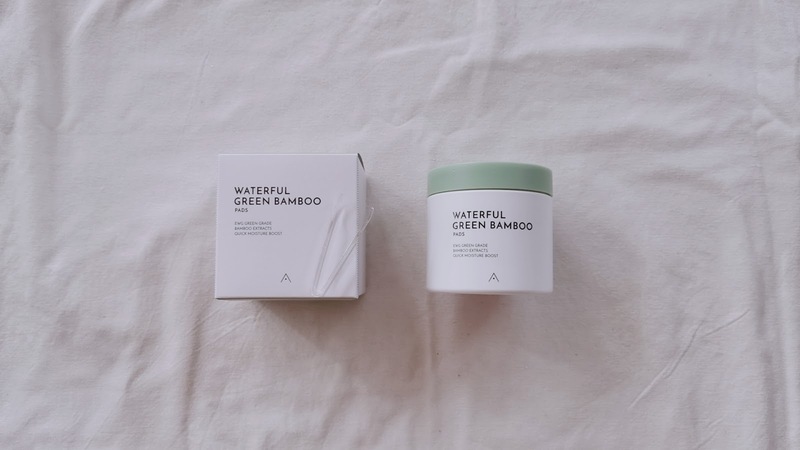 Refresh and perfect your skin with these line soaked in the bamboo extract. 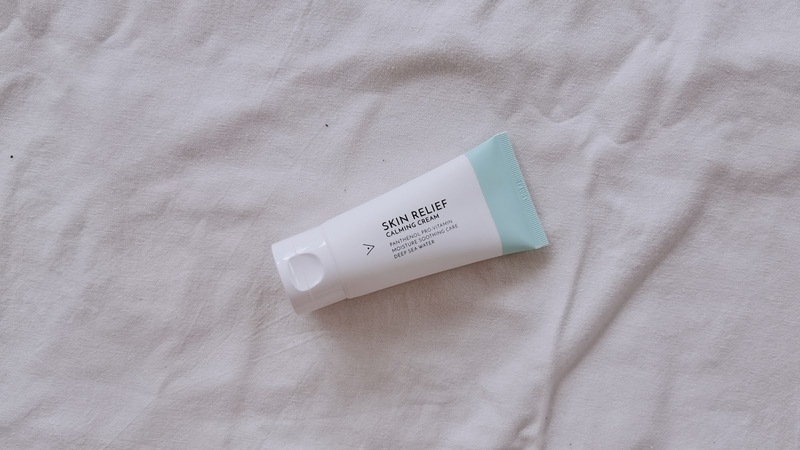 A soothing cream that hydrates and repairs damage that is suitable for dry and sensitive skin. 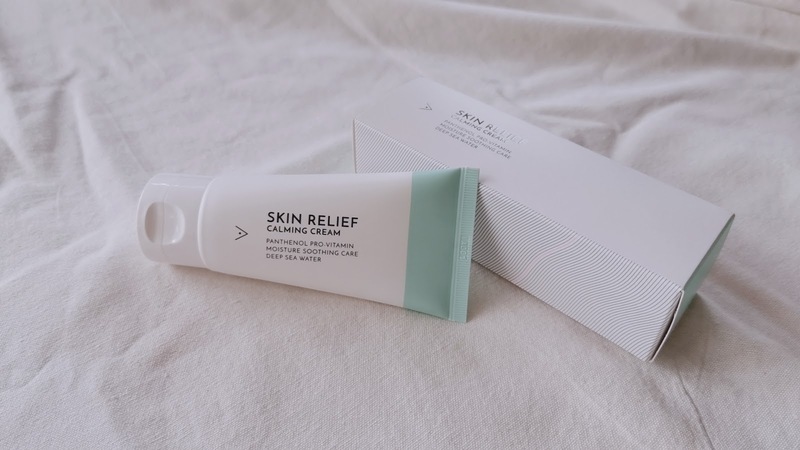 It helps to keep irritated and sensitive skin calm and cool by intensively hydrating and deep moisturizing in order to reinforce the skin's barrier with the help of Panthenol and five other soothing ingredients. This product contains Panthenol and a soothing complex made with 5 soothing ingredients (listed in the ingredients list) to strengthen the skin. The harmful external factors can damage the natural function of the skin's barrier. The aim to create this product is to restore fatigued, irritated skin for a healthy, calm complexion. 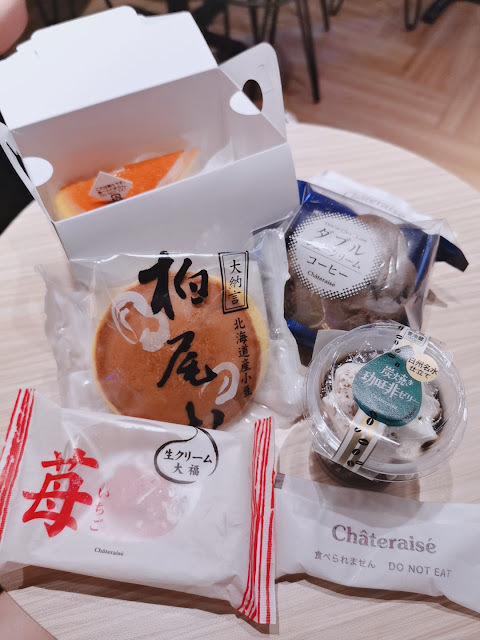 About last month, I've received this package from Althea with their Chinese/Lunar New Year limited edition box. 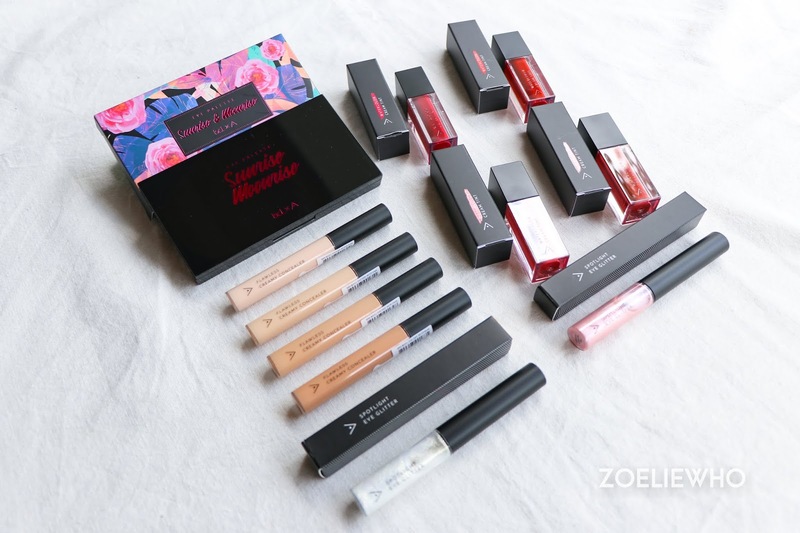 It contains all the first makeup products from Althea's brand: eyeshadow palette, eye glitters, concealers and lip tints. 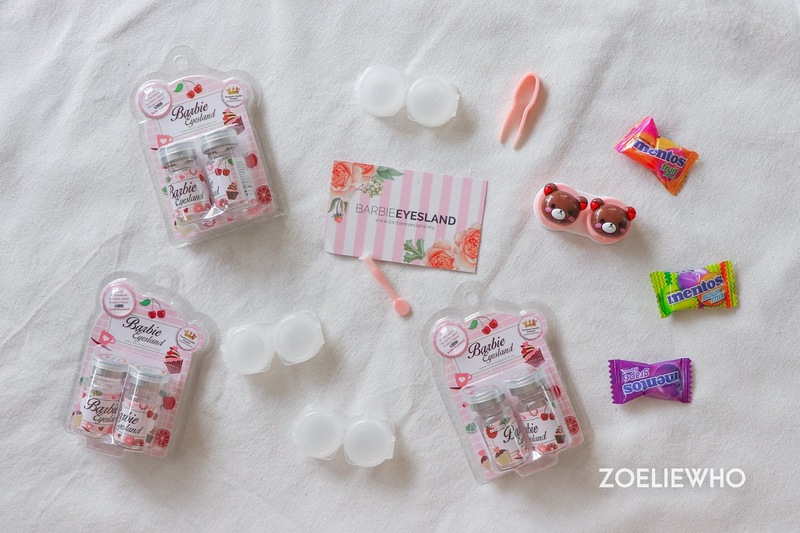 It also came with a flexible 'pimple patch' called Skin Relief Spot Film Gel and a set of stickers. 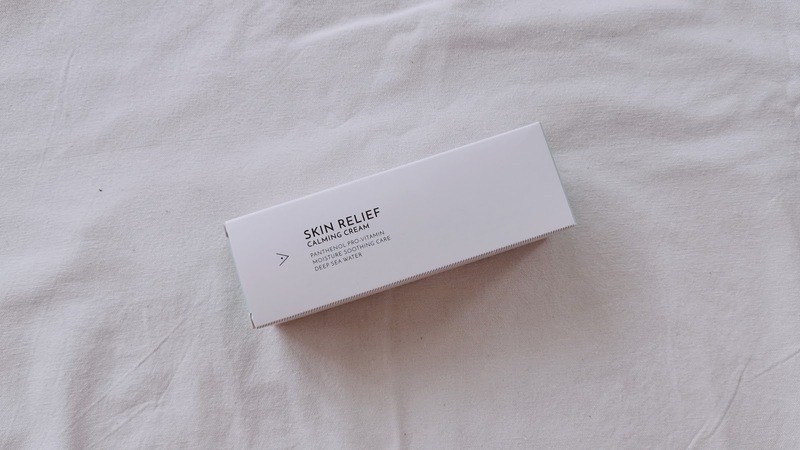 I have written a full review for these products, including the Skin Relief Spot Film Gel. 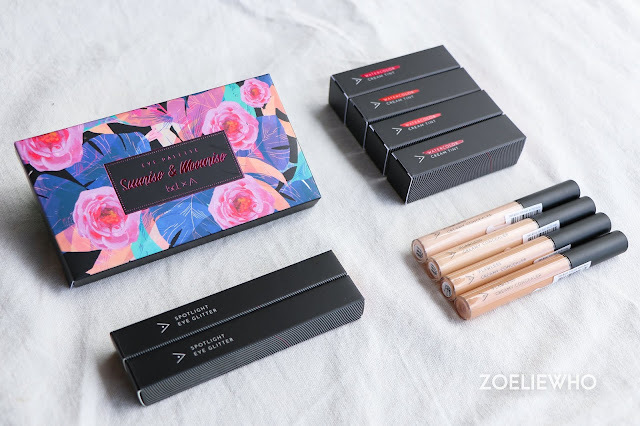 They include clearer pictures of the products, swatches and how I used them. Do check them out. 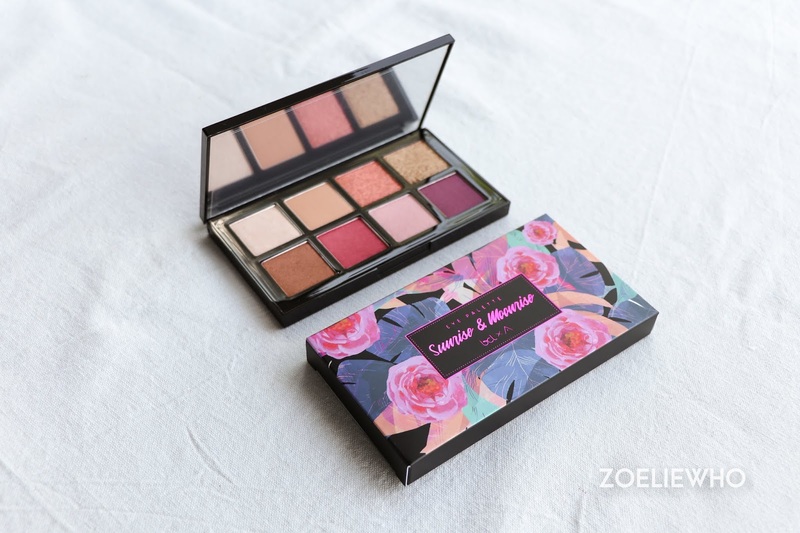 Althea said: "Eyeshadow palette inspired by Bunga Cintra Lestari to suit both every day and glam occasions." 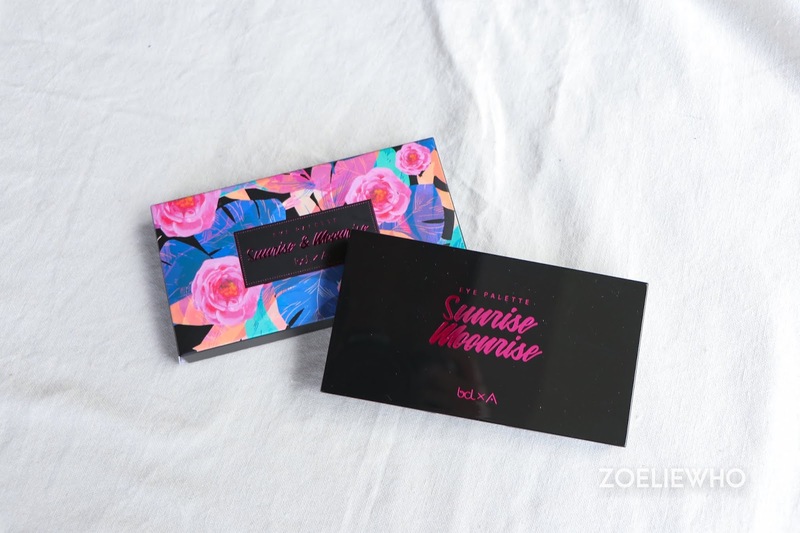 Add some celestial magic into your beauty routine with Althea's very first eye shadow palette: Sunrise & Moonrise! 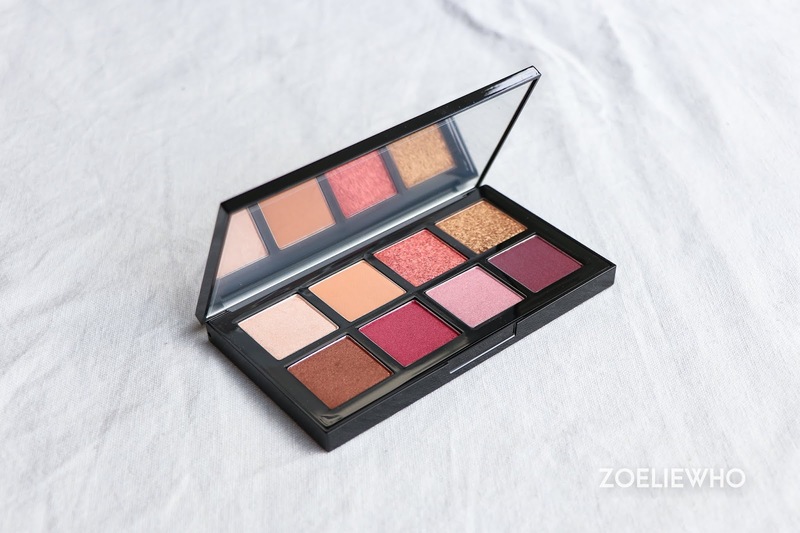 Made in collaboration with Bunga Citra Lestari, these 8 shades will take you from gorgeous daytime to sultry night time, giving you the effortlessly glamorous feminine style Bunga is known for. In shimmers, mattes and glitters, these pigmented shadows glide easily onto the skin and blend out like a dream, allowing you to create an array of looks suitable for any occasion." Bunga Citra Lestari is a well-known Indonesian singer/actress that has graced the screens of many across Southeast Asia. She is also a beauty and fashion icon that exudes style, beauty and femininity. At the same time, she is affectionately known as BCL to her fans. These colours are chosen by 2 of BCL’s most prominent looks: a fresh look perfect for every day, and a glamorous look perfect for the stage. 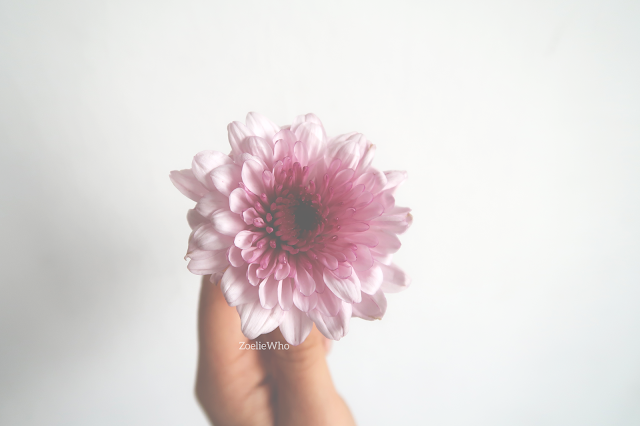 Mild / Essential / Calming / Recovery. Soothe damaged irritated skin and restore it to full health. 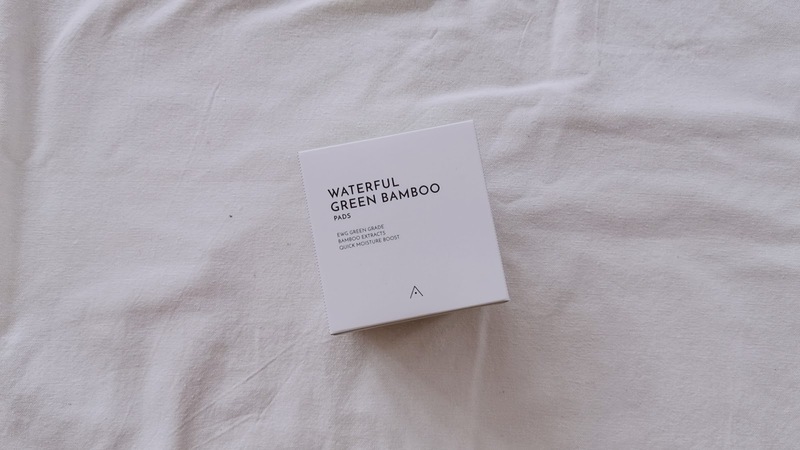 Althea’s anti-pollution formula offers protection and calms troubled skin caused by the environment. Another spot? 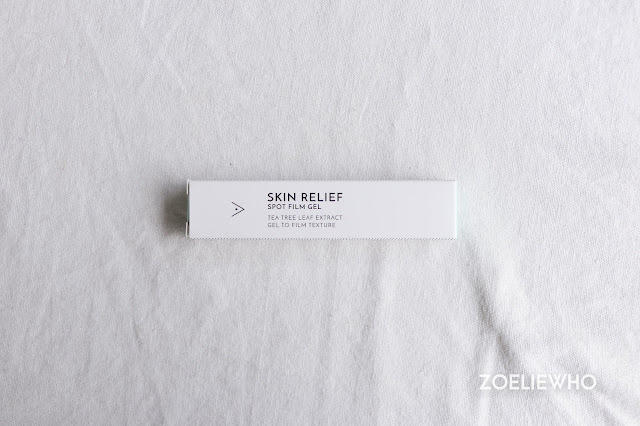 Banish it like magic with Althea's Skin Relief Spot Film Gel! This zit-zapping treatment is a revolutionary formula that applies thinly onto the skin before drying down to a smooth canvas, protecting the area and allowing for makeup to be applied on without a trace! It contains tea tree oil to quickly and effectively treat acne, while a mix of Centella and pine leaf extracts calm redness, treating acne while you’re out and about. Say bye-bye to bulky, unsightly pimple patches and hello to flawless skin!" 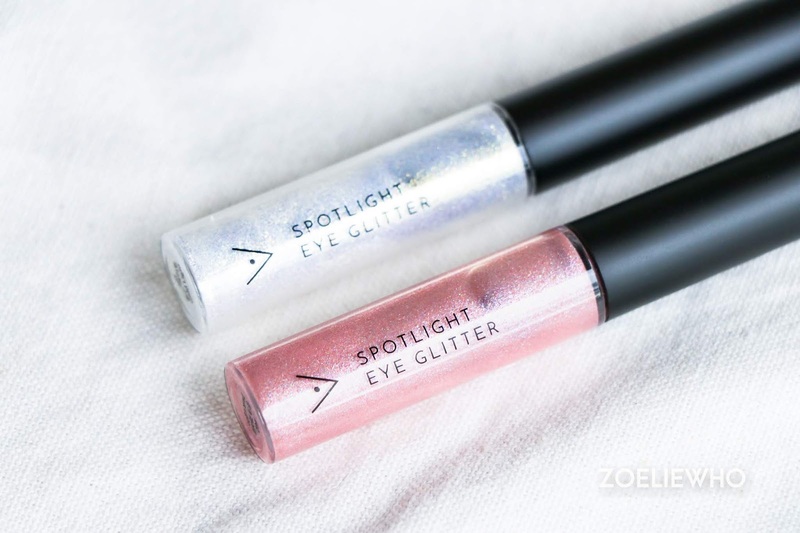 Have all eyes on you with Althea's Spotlight Eye Glitter! This sparkly number doubles up as both an eyeshadow and a liner to light up the eyes for some perky, glamorous peepers. Whether you like a subtle glow or a full-on glitter look, these have a hydrating formula that glides on like butter over the lids, allowing for an easy blend. Don't wait too long though, as they do set down, making them virtually budge-proof after. Pick from two pretty shades to suit your look!" Althea said: "For a perfected complexion, anytime, anywhere. 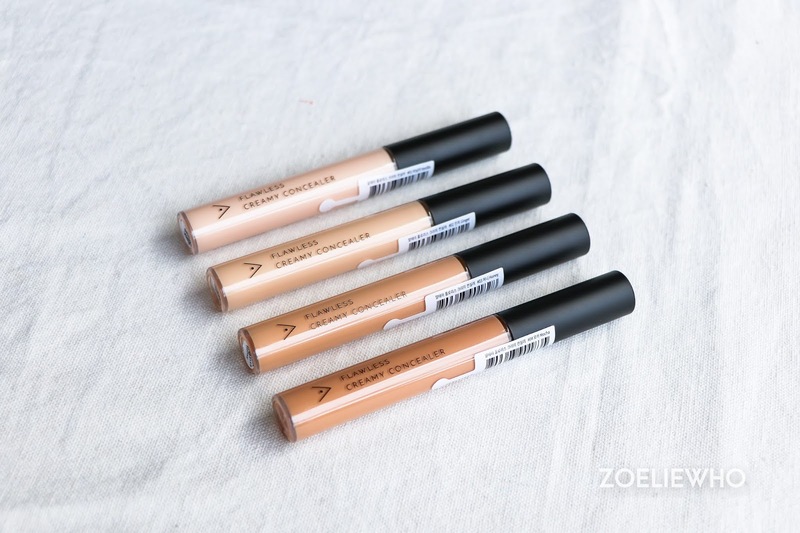 With a creamy, luxurious formula, this concealer leaves the skin looking naturally flawless. 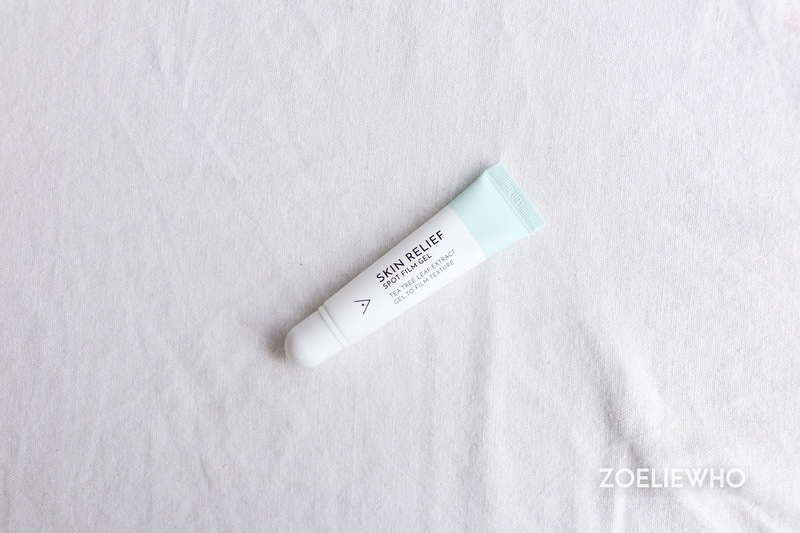 Spots, panda eyes and other blemishes raining on your parade? 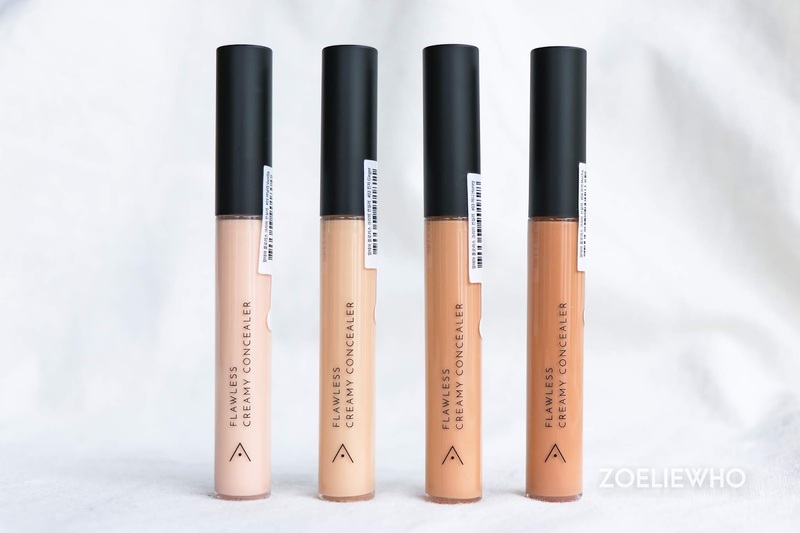 Smooth over and cover them up with Althea's Flawless Creamy Concealer, a pigmented, blendable concealer that'll whisk them all away! 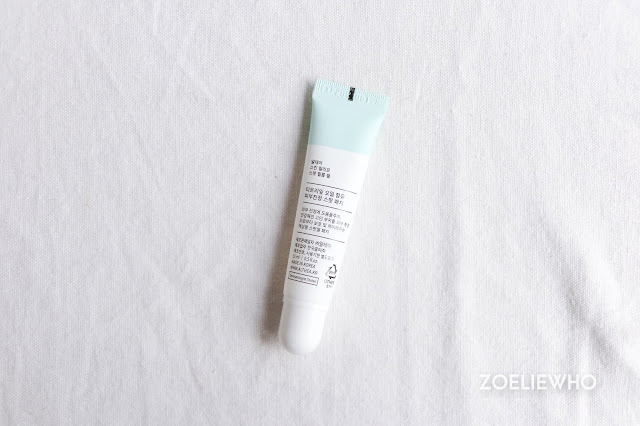 This buildable formula is made with Aquaxyl to moisturize and improve the overall health of the skin, while its long-wearing properties ensure it stays on your face all day. You'll be looking and feeling great in no time!" 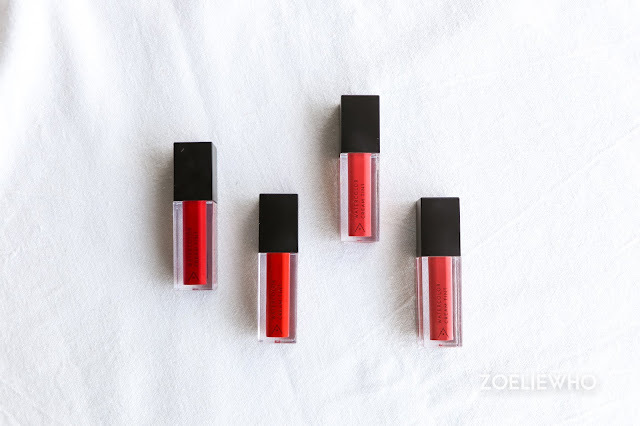 Althea said: "Bold colour that melts onto the lips and envelopes them in a soft, tinted finish. 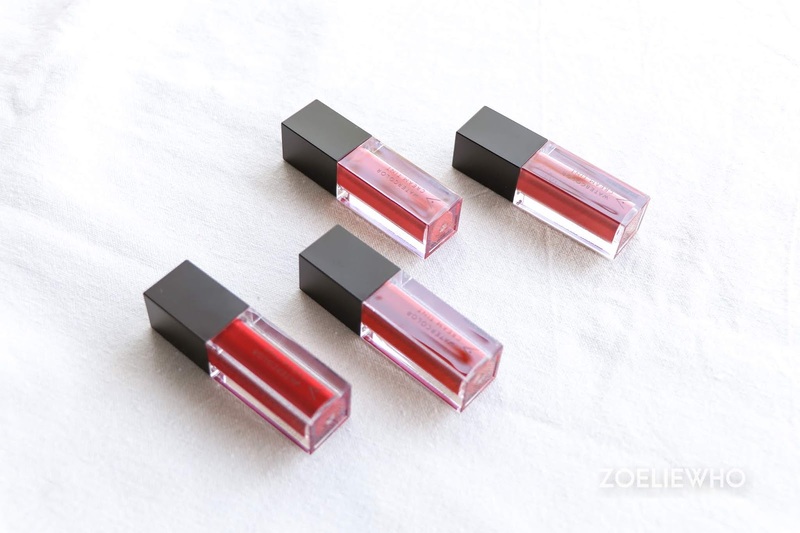 A watercolour tint that glides onto the lips, enveloping them in rich colour and hydrating formula. 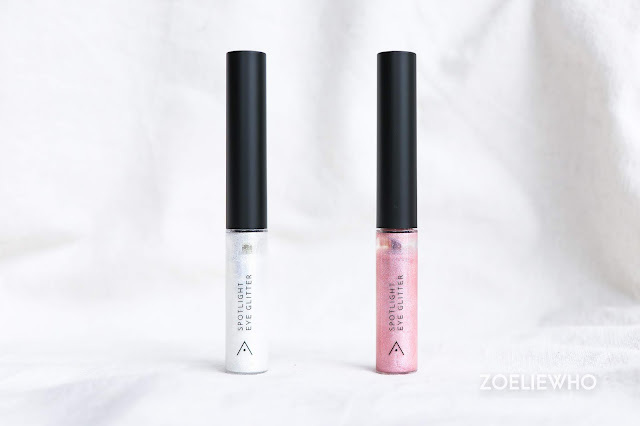 Get deliciously juicy lips with Althea's Watercolor Cream Tints! These pretty tubes give you the best of all worlds with the pigmentation of a lipstick, the long-wearing power of a stain and the moisturizing formula of a gloss. 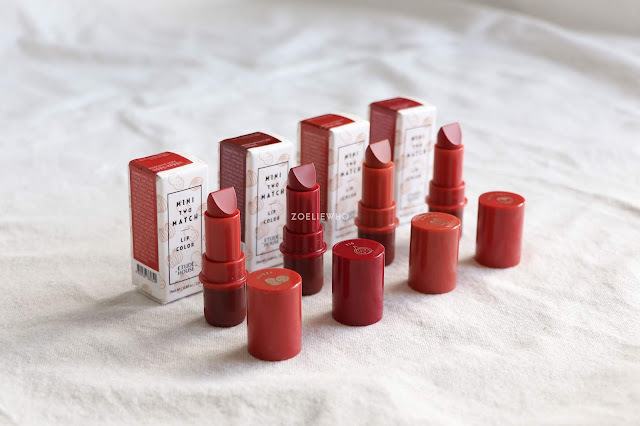 Bold, pigmented and equipped with a pretty sheen, these lippies contain hyaluronic acid and squalene to prevent chapped lips from flaking, perfect for stashing in your purse for easy touch-ups and comfortable wear. Pick from 4 different shades to suit your mood!" 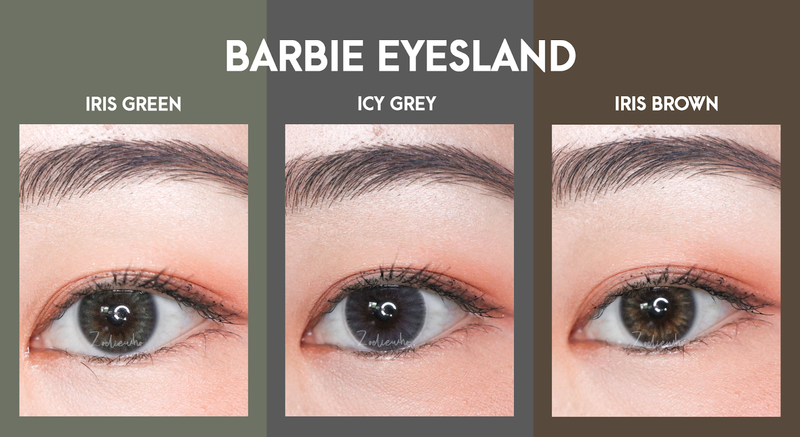 It's been quite a few months ever since I had the urge to buy from Barbie Eyesland because they offer really inexpensive contact lenses (starting from RM25 to RM30) that lasts about 3 months. Majority of their photos looked good too. Although I've recognised some designs are basically identical to the ones from Korean brands (e.g. 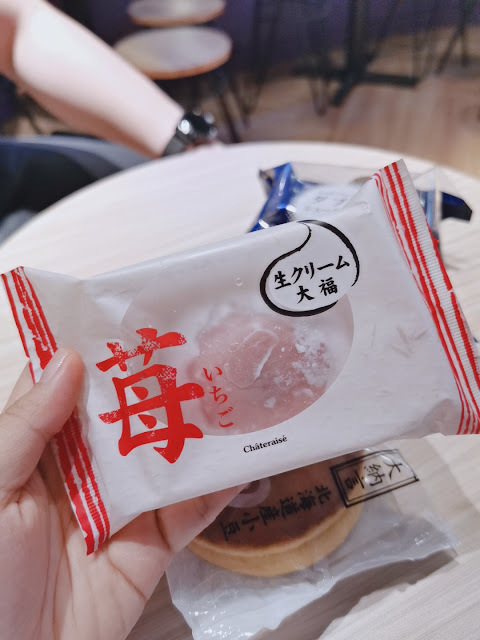 : Galaxy lens from Lens-Me), I'm still curious to know how their lenses feel like on my eyeballs. 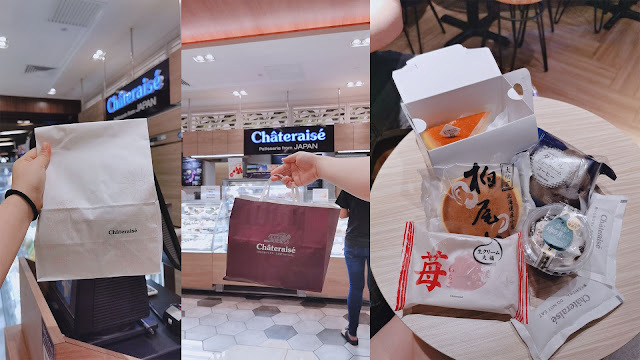 Before I actually bought it, I was invited to try their lenses (a huge thank you for the experience! 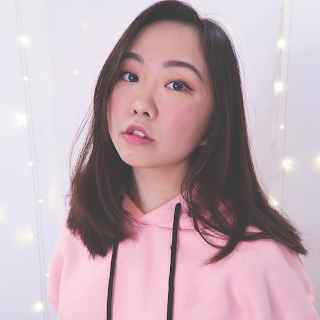 💖). 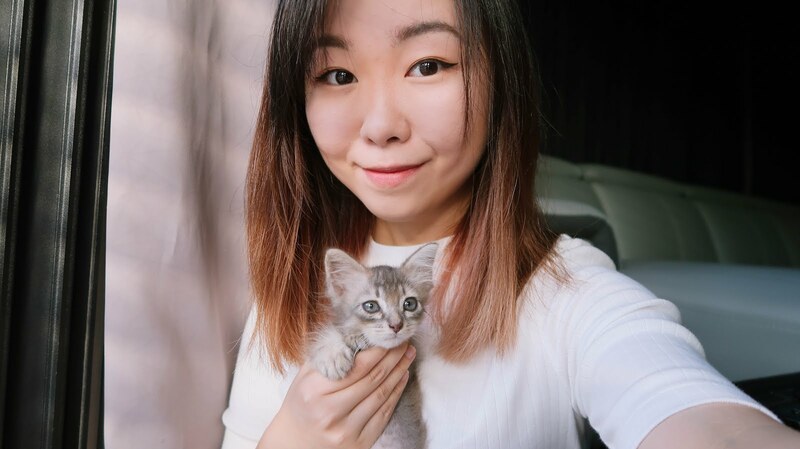 They offered 3 pairs of lenses and I chose a grey (it's my default colour), a green (to show my bf that it can look natural; was my favourite), and a brown (this is actually my first brown). When I was choosing these, I wanted to get those that are natural looking. While I was at it, I let my boyfriend choose one design, in which he chose Icy Grey, while I decide the remaining two (Iris Green & Iris Brown). The parcel came with 3 sets of contact lenses, 3 sets of transparent cases, and a set of bear casing with a plier and an applicator. They've put in some candies too.